Lichen Ceramics is based at the Leitrim Sculpture Centre where Bairbre Kennedy creates unique hand thrown stoneware pottery, as well as more whimsical pieces designed to bring a smile to your face. Inspired by the dramatic serenity of the lush landscape of County Leitrim she creates colourful and light pottery bringing a hint of opulence to functional pottery. 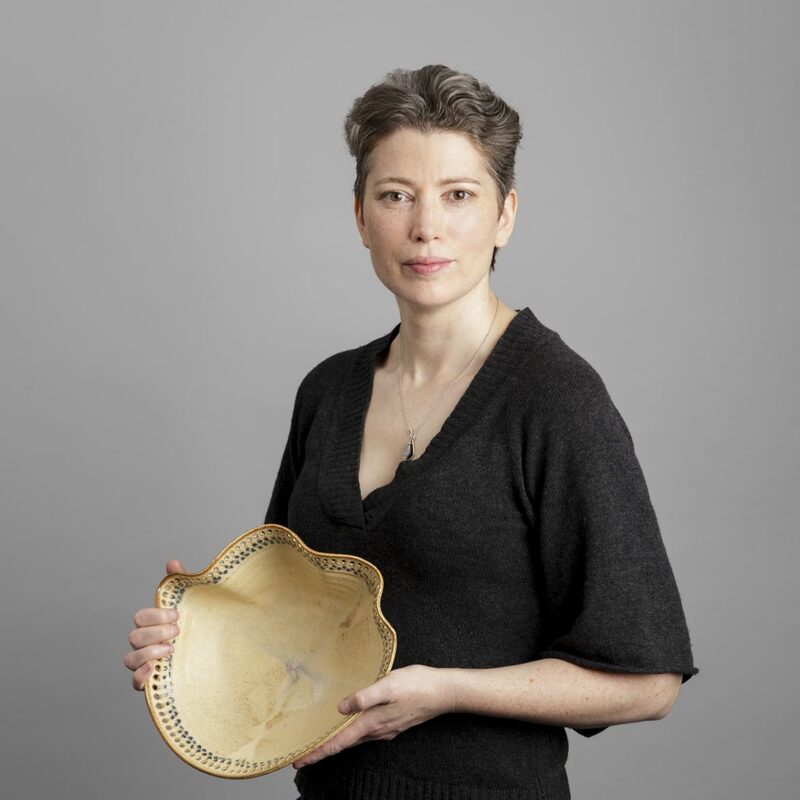 Bairbre moved home to her native Leitrim to start her own pottery business after gaining a wealth of experience in London and working for some of Ireland’s most established potteries.